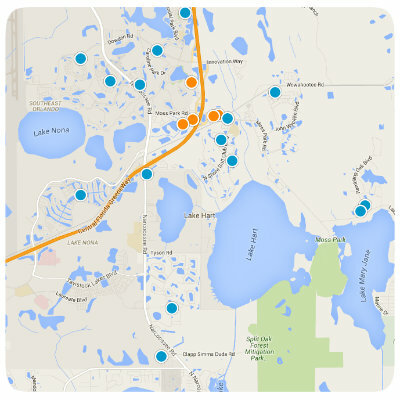 Home › Lake Nona › What's a Narcoossee? Wondering just why the main road running North to South through Lake Nona is named Narcoossee road instead of Lake Nona Avenue or Street? Well, long before there was a Lake Nona, there was a little town in Osceola County named Narcoossee. It's still there and is approx 8 miles south of Lake Nona Middle School. Narcoossee Road was the main street into Narcoossee. The town was settled in the 1880's by English citrus growers. 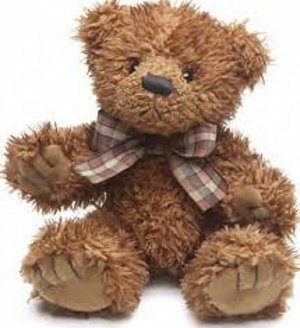 According to legend, the name "Narcoossee" actually means "Little Bear" in Native American Language. As Lake Nona grows, we may need to change the name to Big Bear as this area will become a large part of the economic force in Orlando and Central Florida!